Our rooms are beautifully appointed, free high speed internet access, HBO, a microwave, refrigerator and LCD 32 flat screen TVs. 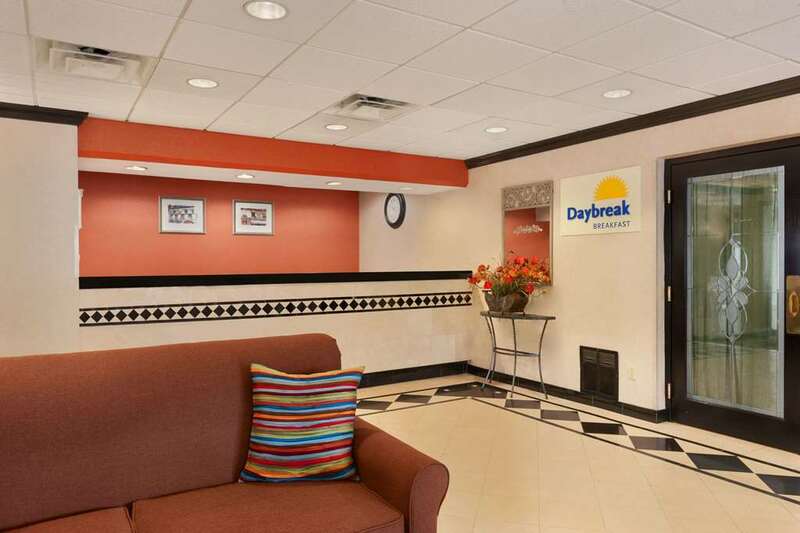 We also offer an excellent complimentary daybreak breakfast. We are providing free shuttle services to the Albany Airport. Park and Fly packages available for a fee, ask our friendly staff for details.